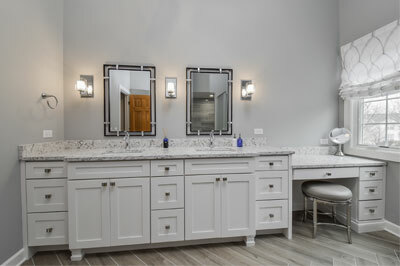 Sebring has been a trusted home remodeling company in Aurora, Illinois since 1999. We provide design-build services for projects of many sizes and types. 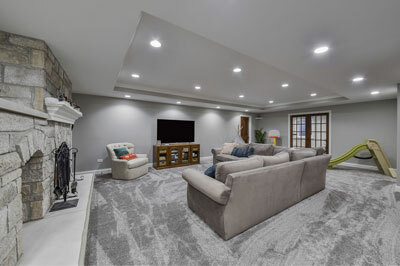 Whether you are looking for finishing a basement in Aurora or want to find bathroom remodeling companies in Aurora, we are here to provide you with everything you need to update your home. 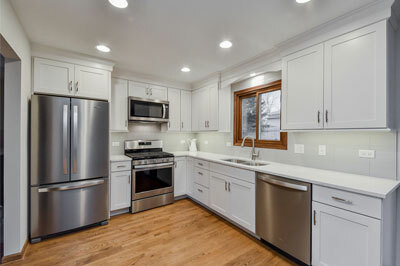 Many people looking for kitchen remodeling contractors in Aurora Illinios are pleasantly surprised by the easy streamlined process we have from the start of the project to its completion. 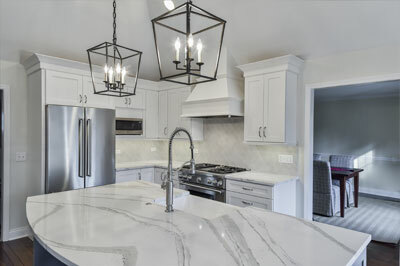 Sebring is a licensed and insured contractor in good standing with the City of Aurora Building & Permits Office and we take care of submitting all of the necessary documentation to the city for each project. These pricing pages are to provide a starting point for people at the start of the remodeling process. Over time, many homeowners tend to get bored with the look of their homes. In fact, as a homeowner, you may also want extra space for the family. In order to make sure your home look appealing and more functional, you should focus on home remodeling. 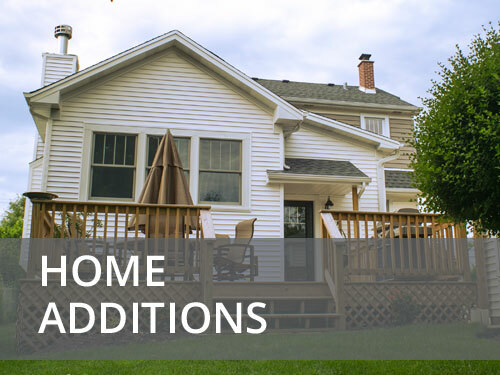 When it comes to homes in Aurora IL, you can choose from a wide range of options. 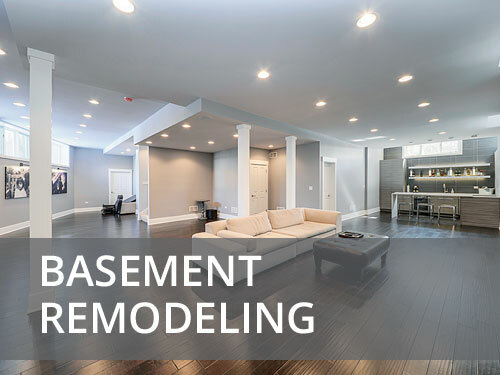 We take care of all kinds of renovations to give a completely different look to your home. Before you hire us for the project, you should determine specific needs, requirements and budget. 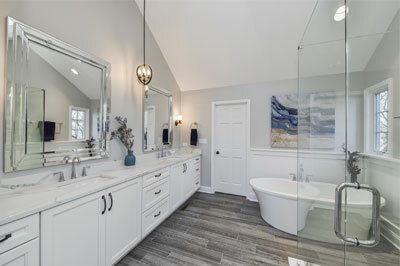 During your home renovation project, it’s very important to incorporate various design elements in each room. This is considered to be the most important factor to make sure there’s continuity in the home. 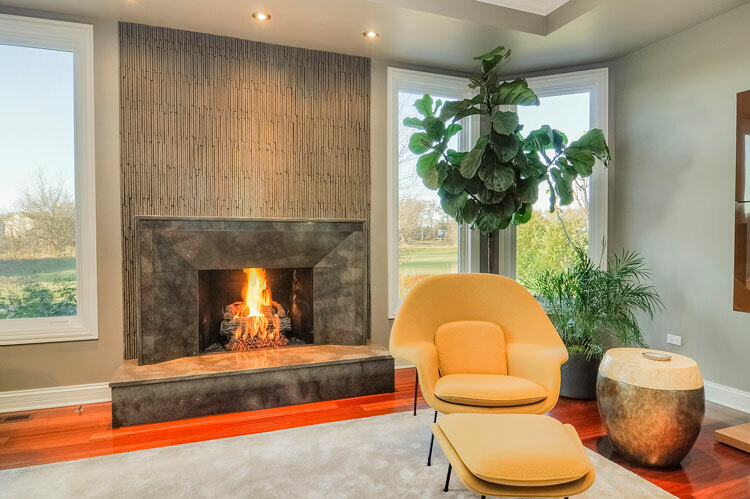 While looking to change the aesthetic appeal of your home, this is crucial. 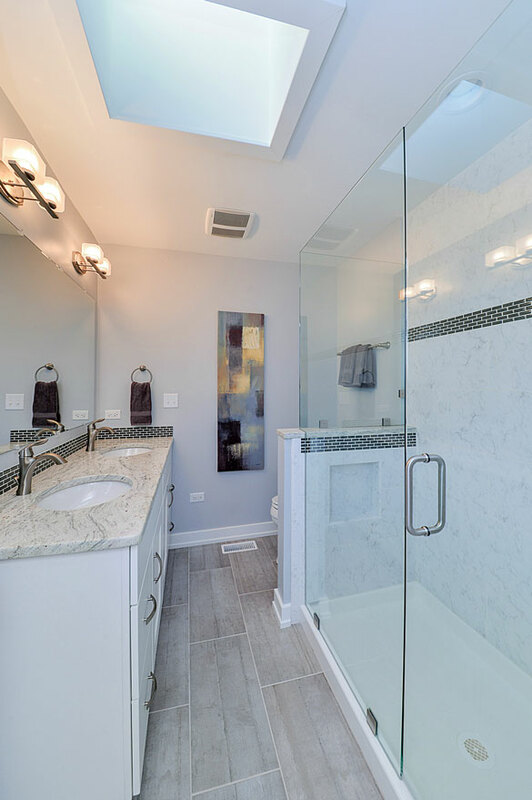 We offer high quality services to create a remodel that looks perfect for your home. When you give us a call, we talk through your house to get a clear idea about the available space in the home. Regardless of the scale of the project, our professionals make sure you receive great value for the money. 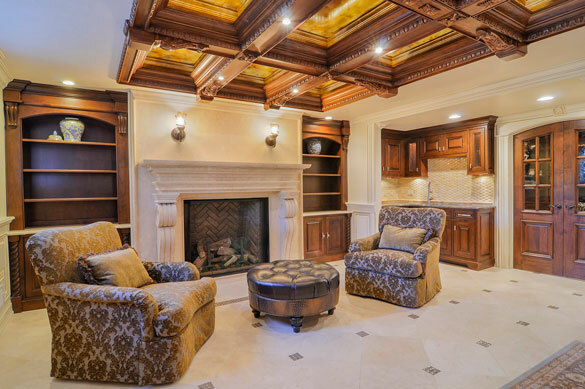 We make sure after the remodel of your home; the living space looks more functional and aesthetically appealing. 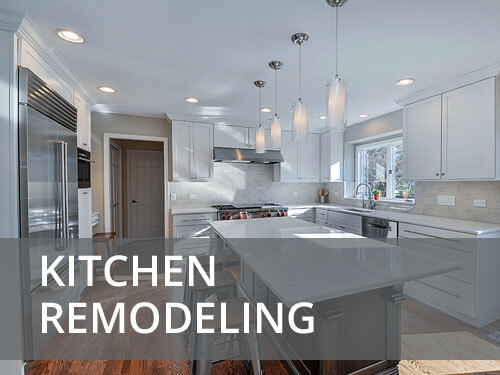 In the last few years, we’ve taken care of a wide range of remodeling projects in Aurora IL. 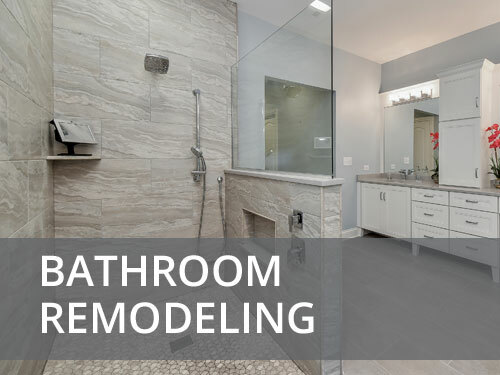 When you consider renovations and remodels, you can definitely rely on our reasonable prices and exceptional services. We always focus on design and functionality to make sure our customers always remain satisfied. Our high customer retention rate speaks for itself. For years, we’ve been renowned for our dedicated and committed staff members. We hire only skilled, qualified, experienced and reputed professionals. Before we start working on the project, we discuss everything with you. We focus on your specific needs and requirements. Whether you want the property to look modern or classic, we will offer the best services. We make sure you don’t experience any problems during the course of the project. 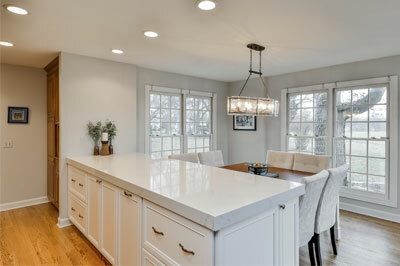 We consider every renovation and remodeling project to be extremely important. With our commitment and dedication, we’re always able to deliver the best services. Regardless of the projects, we always offer high quality services. We don’t consider any project big or small. Each project is important for us. For a long time, we’ve been offering exceptional services to customers in Aurora IL. This has allowed us to build a strong reputation in the market. We’ve had a good customer retention rate that speaks of the trust customers have shown towards our company. We’re always just a phone call away.